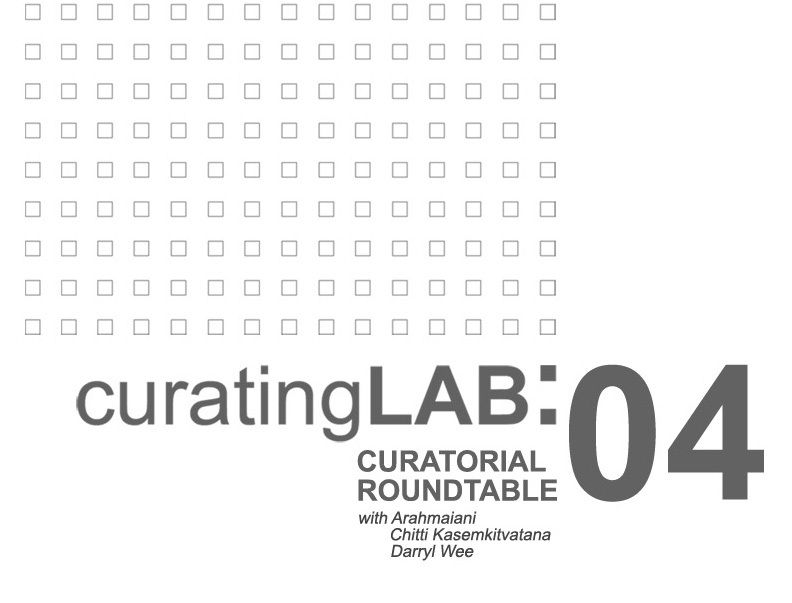 Presented in conjunction with Curating Lab 2012, the Curatorial Roundtable series is a public talk series that gathers together curatorial and industry practitioners across different spectrums, to discuss their latest exhibitions and projects. 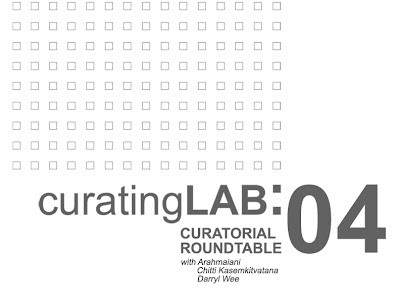 Although presented primarily for the participants of Curating Lab 2012, this series is an opportunity to bridge the gap between the curator and the audience, providing opportunities for interaction and stimulating discussions on curatorial practices and process. 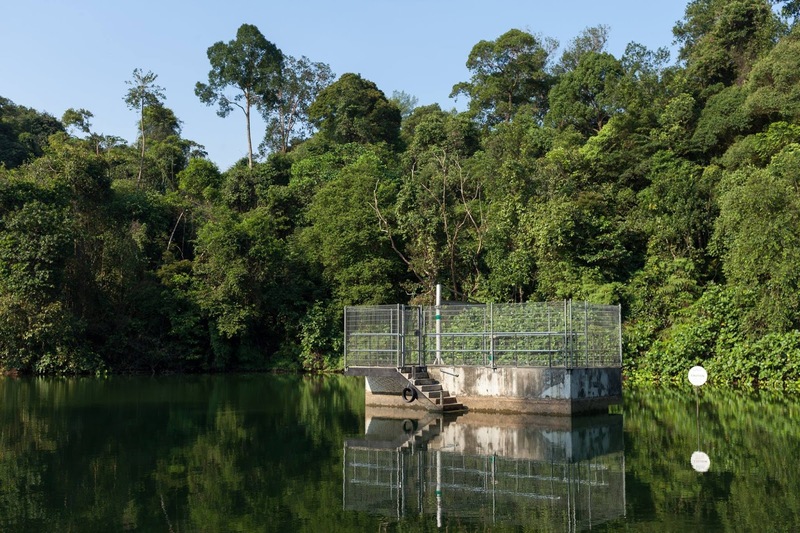 What is the state of curatorship in Southeast Asia today? Does the profession really exist here, or is it more of a responsibility, shared amongst artists, writers, teachers, organizers and others? What are our expectations of a curator, and how do we identify good curating? 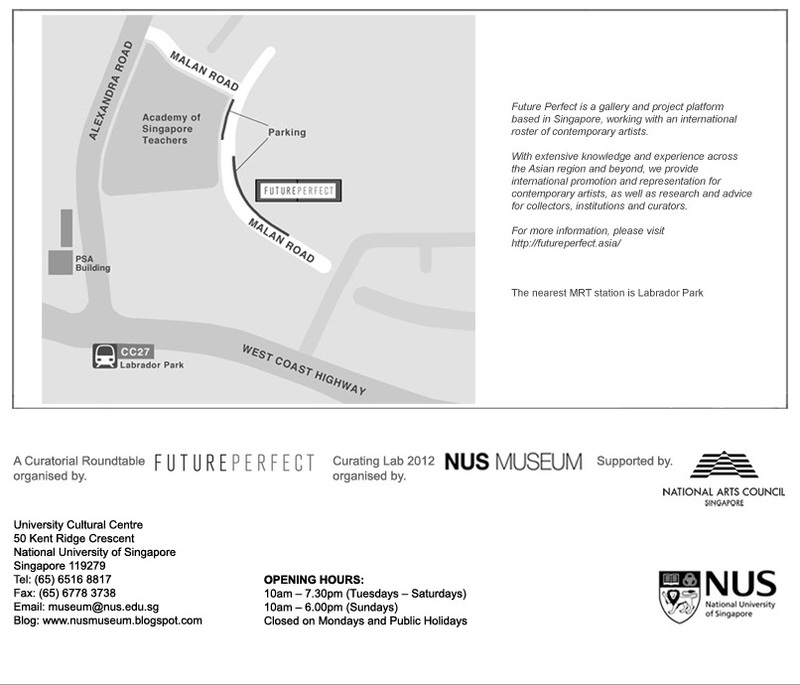 This informal roundtable at Future Perfect will bring together 3 very different arts professionals from the region, to discuss the place of curatorial thinking in and alongside their practices. Each will introduce some of their projects, and reflect on the impact of curatorship, past, present and future. Arahmaiani is a visual artist, performance artist and poet. She studied art at the Institute of Technology Bandung (1979-1982), the Paddington Art School, Sydney (1983-85) and AKI-Enschede, Holland (2001-02). Her works have been exhibited and performed in Indonesia as well as in Australia, Singapore, Thailand, Japan, China, Cuba, Brazil, Germany, France and the USA. Chitti Kasemkitvatana is an artist, art lecturer and independent curator based in Bangkok. In the mid-1990s, he was a curator at independent art space, About Studio/About Cafe, where he was a founding member. His recent projects include Messy Sky, a biannual self-published magazine (www.messysky.com) and Messy, a project space in Bangkok (messyshop.tumblr.com). 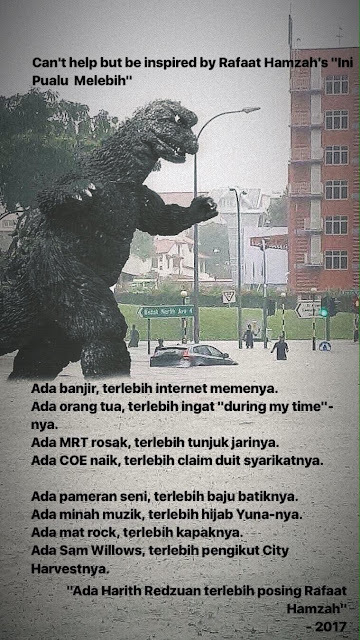 Darryl Wee is an independent art writer, editor and translator based in Tokyo, where he has lived for the past 6 years. Before that, he studied literature and French at Harvard University. His writing has appeared in both English and Japanese in Art Asia Pacific, Artforum.com, The Wall Street Journal, LEAP, and Bijutsu Techo.